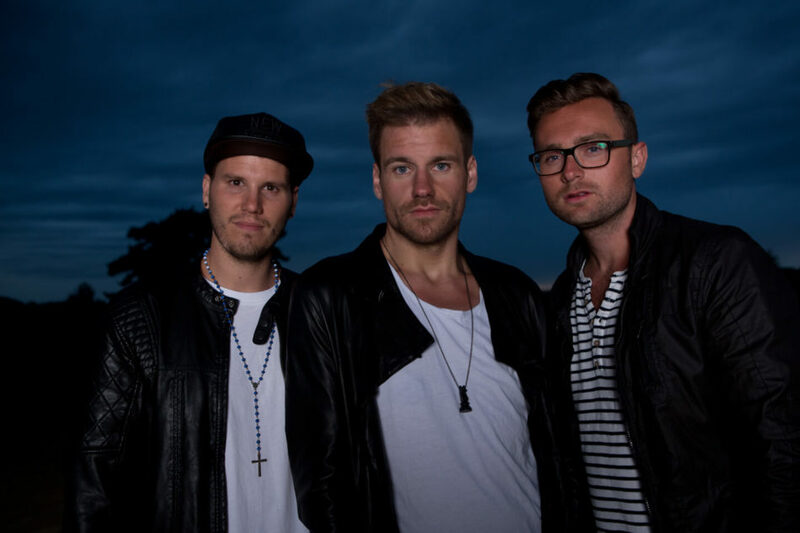 STORM3 a Dutch popgroup consisting of Devon Donovan, and cousins Koen van der Heide and Patrick la Lau started the group back in 2015 with the release of This Is Love produced by Deepfrost in Norway. After a succesful summer and loads of gigs in Holland the group started working on the second single Set This Place On Fire in 2016 released by German label Andorfine Records. Now in 2017 the group is ready to take over the world with their infectious melodies and lyrics combined with great harmonies and energy. The band not only sings but also writes and create their own melody. 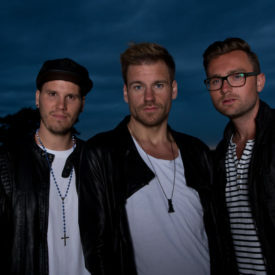 Koen wrote and created ‘ Lost another Chance’ the third single that will be released international. In September the group will release their first E.P with 5 tracks in Malaysia and Singapore including the singles This Is Love and Set This Place On Fire and three new exclusive songs. STORM3 is taking over and is here to stay!